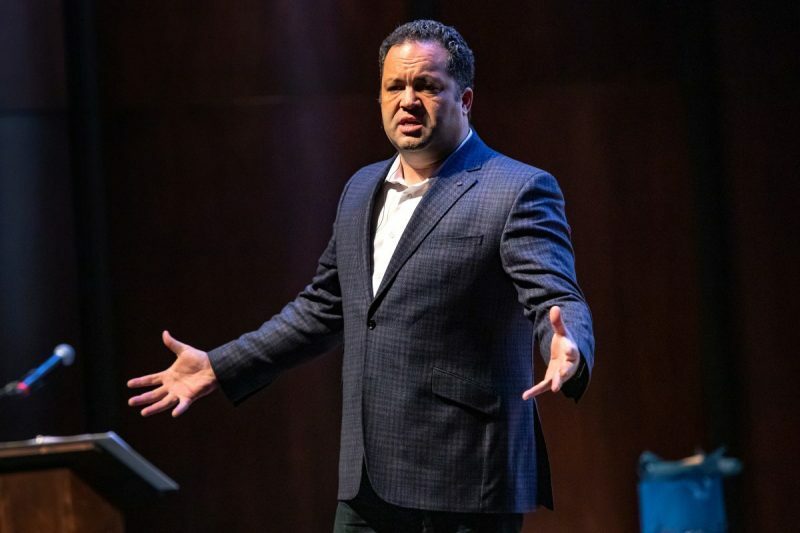 This week, UNC celebrated social justice and racial inclusion to honor the legacy of Dr. Martin Luther King Jr. Ben Jealous delivered the keynote lecture in Memorial Hall Thursday night. Jealous is a civil rights activist and was the youngest president of the NAACP, who has worked for years to galvanize African-Americans politically and socially. After running for Governor of Maryland in 2018, he’s now working to provide more opportunities for minorities in tech startup companies. We spoke with him before his speech.